Gone in a flash! The weekends always fly by don't they?! It has been a bit since I've done an "over the weekend" post, and while today's post isn't as exciting as a weekend vacation or packed few days of events, it was a productive weekend of playing catch up. It wasn't entirely a work filled weekend though. Friday night I met some friends at a local pub for the Nationals Baseball opening week kickoff party. The event was hosted by Budweiser, and featured two gorgeous Clydesdale horses. Sadly the bar was too packed and the horses too tall, to really get a good photo of them. But let me just say, they are as beautiful and HUGE in person as they are in their commercials. 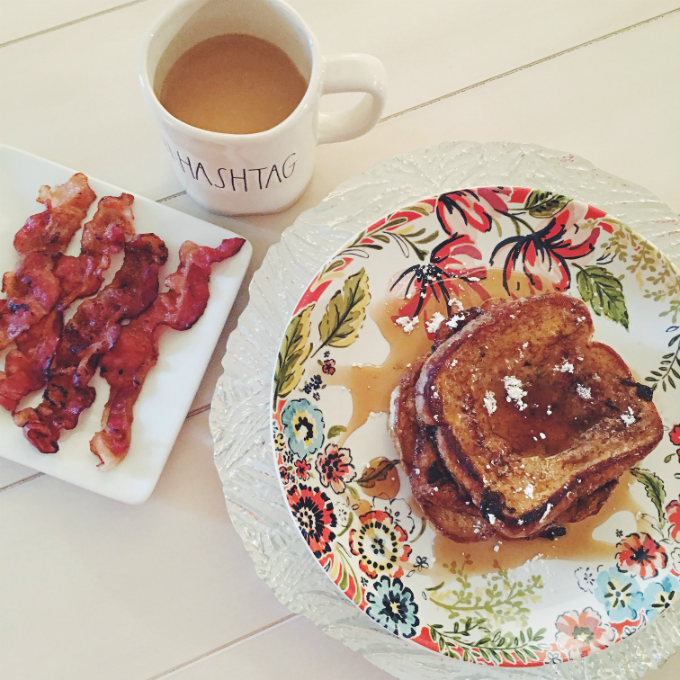 Saturday morning I woke up and made a huge breakfast. Even though it was a lot of work and cleanup just for, errr me (haha), it was entirely worth it! The filling breakfast was necessary because Saturday afternoon I met up with the Taste of the South committee for a charity ride at the Soul Cycle Mount Vernon. My favorite instructor, Cat, led the class. Her classes are always high energy, arm and ab intensive. Needless to say, I'm still hurting this morning, ha! 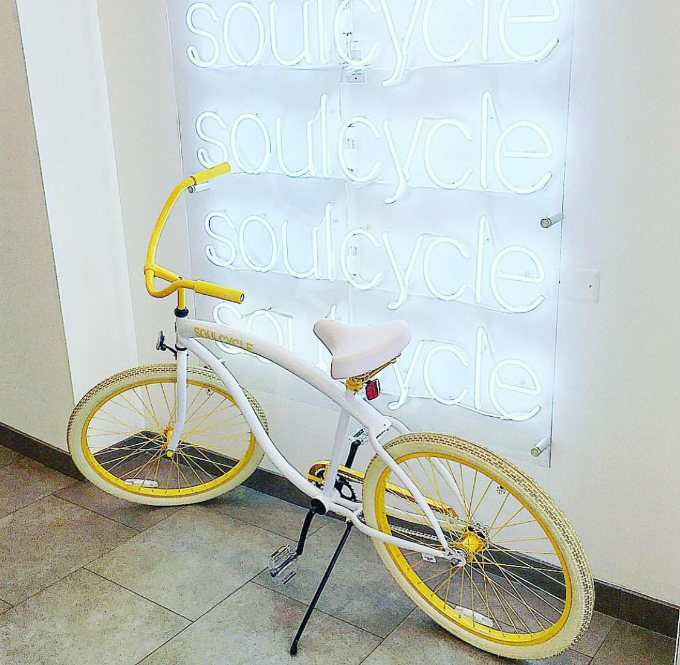 But a huge THANK YOU goes out to Soul Cycle for donating 100% of each bike sold to charity. After the ride I came home and finally cleaned up the apartment and organized some of my recent purchases from Old Navy, LOFT, Amazon, and Target. A lot of the items I've ordered or have been sent lately, have all found their way to the corner nook of my apartment. I've been waiting till this coming weekend's gala is over, before going through things. But one item I couldn't wait to open was this gorgeous surprise from GiGi New York. 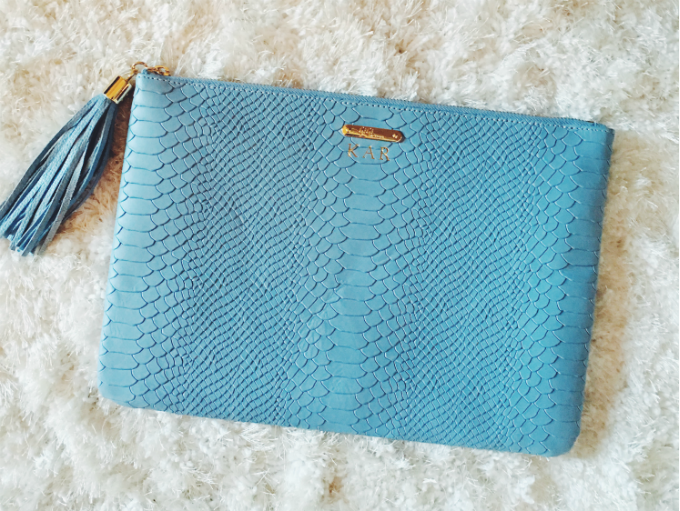 How perfect is this egg shell blue clutch for spring?! After getting some things done around the apartment, I met up with my sweet friend Jenn. We ran a few errands and then enjoyed a long catch up dinner at Mexicali Blues in Arlington. We haven't really hung out since Fashion Week because she has been studying for her big architectural exam. You can read more about that here. She also introduced me to a brand new beauty service. MIMI Chatter Beauty Bag. Kate Somerville Goat Milk Moisturizing Cream - get 10% off your first order + deluxe sample of Exfolikate. Use code MIMIBAG at checkout. Good through 4.30.16 | Buxom Lip Stick | Bare Minerals Volumizing Mascara | Living Proof No Frizz Nourishing Oils - complimentary travel size Prime Style Extender with orders of $20 or more. Use code MIMI at checkout. Good through 6.28.16 | Crabtree & Evelyn Ultra Moisturizing Hand Therapy - 25% off + free shipping on orders of $25 or more with code MIMIBAG. 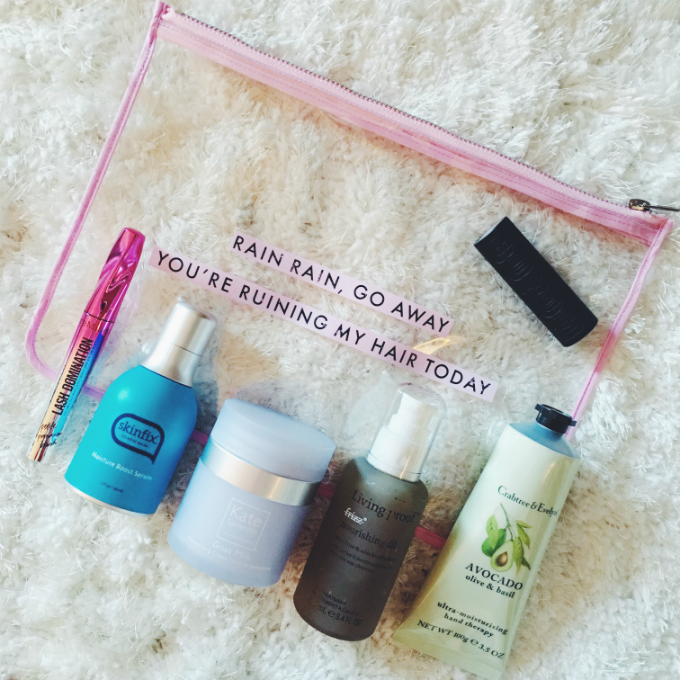 Good through 4.30.16 | Skinfix Moisture Boost Serum - 20% off all orders with code MIMIBAG at checkout. Good through 5.16.16. Sunday was my GSD day (get stuff done)!! I finished laundry, went to the store, vacuumed the entire apartment, cleaned the kitchen, did two loads of dishes, added more items to my Poshmark shop, and prepped all of my meals for the week. I also made my mother's homemade banana bread and made a big dish of shrimp pasta for my dinners this week. Wheeww! Still exhausted! While I worked though, I of course listened to The Masters in the background. Such a heart breaker for Jordan Spieth y'all. He just lost it there on the 12th hole and I hate that for him. He was leading the entire weekend, and something just threw him off. I am not a huge golf person, but really got into it last summer and even played a few holes myself. 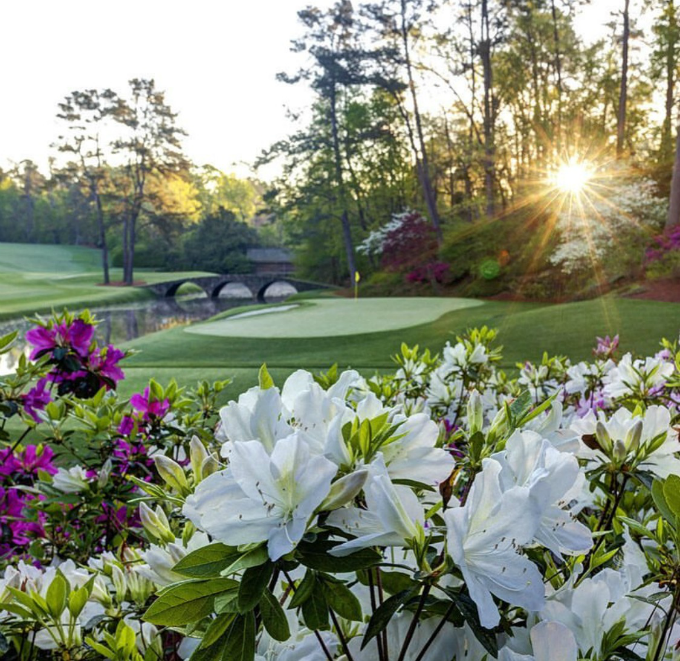 I now have a new found appreciation for those who play the sport and truly do enjoy watching The Masters. I ended the weekend by finishing up this week's blog posts, and getting caught up on a few reads. 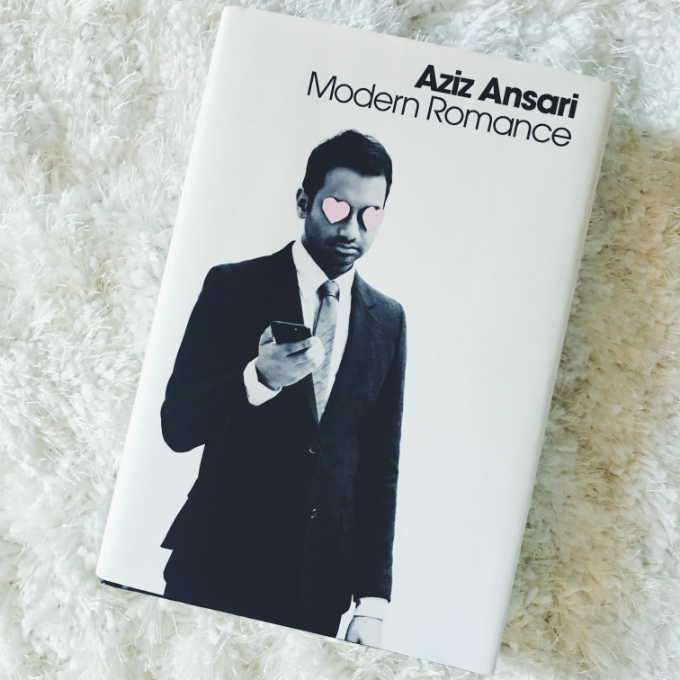 Yes, I know I started reading Modern Romance by Aziz Ansari last summer. BUT I still haven't finished it. So I'm now catching up on the last part of the book. Hey, I gotta get my dating series inspiration somewhere?! Who better than Aziz?! 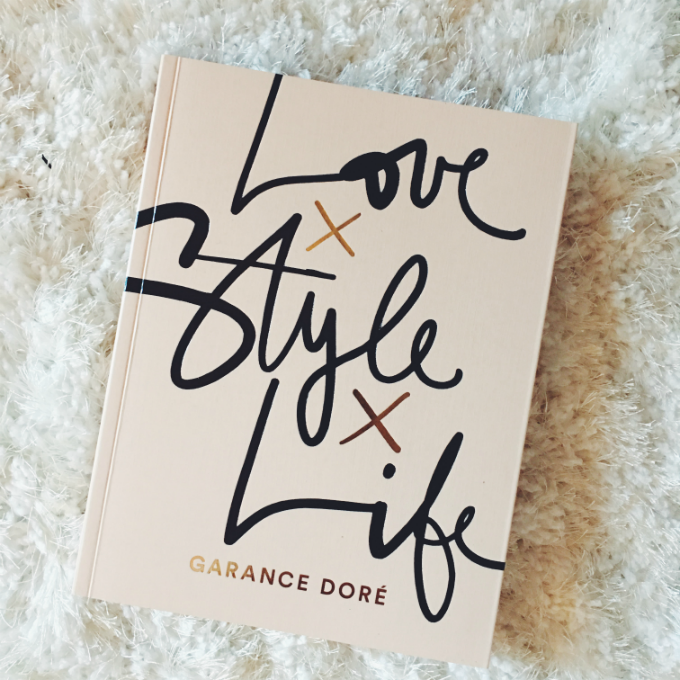 I also picked up a copy of Love Style Life by Garance Dore. I've heard many great things from friends, so I wanted to snag a copy for myself. Hopefully I can start that once I finish Modern Romance. For now, it rounds out my coffee table perfectly, ha! How was your weekend friends?! This week on the blog I'll be sharing a shopping post featuring some unique floral finds for spring + a brand new outfit post on Thursday and then rounding out the week with a new home post featuring some of my favorite Etsy shops and finds. Sounds like a great weekend! I started reading Aziz's book in November and I'm still not even half way through so I totally understand ha! It's so funny though!! It's such a fun read, I totally agree! Hope you had a great weekend Bree! !